Ok, confession time. I LOVE cheesy Hallmark type Christmas movies. I know they are very predictable, but I can't get over the magic of them. I started this year off by watching "A Christmas Prince" on Netflix and ever since then, I've been going down the Christmas movie rabbit hole on Netflix. Lets be real, I think we all (or at least most of us) are looking for their Christmas prince (or princess). The most recent movie that I watched is Back to Christmas, or as IMDB calls it, "Correcting Christmas", staring Kelly Overton, Michael Muhney, Jonathan Patrick Moore, Glorida Loring, Mark Hutter, Jennifer Elise Cox and Moses Storm. Basically, a lot of unknowns, (at least to me). The offical Netflix synopsis is: "A year after her broken engagement, a young woman awakens to a Christmas do-over but learns the happy ending she wants may not be the one she needs." As I watched the movie, I could defintiely see where this movie was going. What is it about these movies that draw me in? I just cannot stop watching them. If the Hallmark movies were on Netflix, I'd be watching them. But for now, I will go through and watch these cheesy Christmas movies. 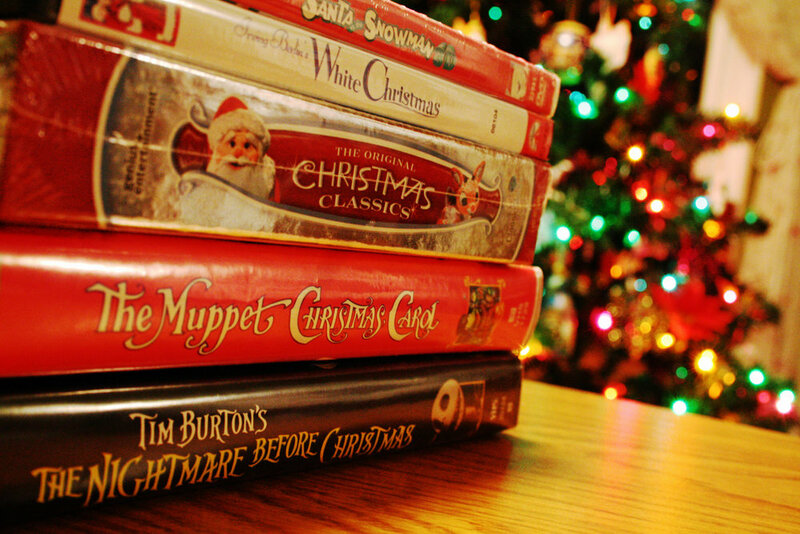 I'll get around to watching actual Christmas movies, like "Home Alone," "The Santa Clause,"and "Christmas Vacation." Until then, I will be enjoying my cheesy Christmas movies and wish for a Christmas love. What's your favorite Christmas guilty pleasure?